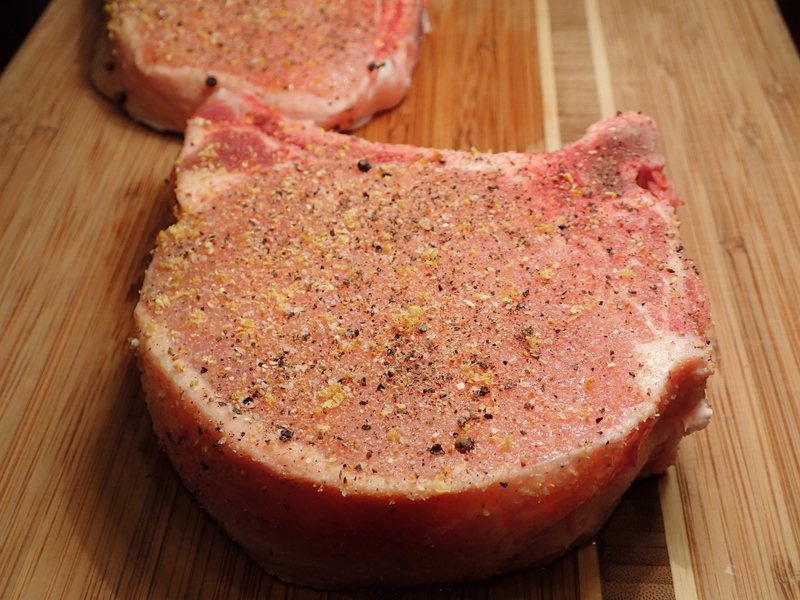 I love Pork Chops and one of my all-time favorite seasonings on a perfectly grilled chop would be just a classic lemon pepper seasoning. Lemon pepper is typically sold in the stores but can be made just as easily and most likely cheaper. Take a look below and you be the judge. Preheat oven to the lowest temperature it will go (170⁰F). On a baking sheet, grate the lemon peel using a cheese grater. We only want the peel, no white of the lemon. Cook in oven for 1 hour. Once the lemon peel is dry, combine it with salt and pepper in a grinder until consistent. Congratulations! You just made your own seasoning! ***Caveman Tip: I like to make this with double the ingredients and then store it in Tupperware for use on other dishes. I bought a coffee grinder and use it as a spice grinder. For about ten dollars it’s definitely worth the money. You can buy peppercorns and grind them into fresh cracked pepper, store it in Tupperware, it’s the cheaper, tastier way to go. Combine all the above ingredients (except the parsley) and generously season the chops. Heat the grill to High Heat. While the grill is getting hot pull the chops from the fridge and allow them to start to come up to room temp. 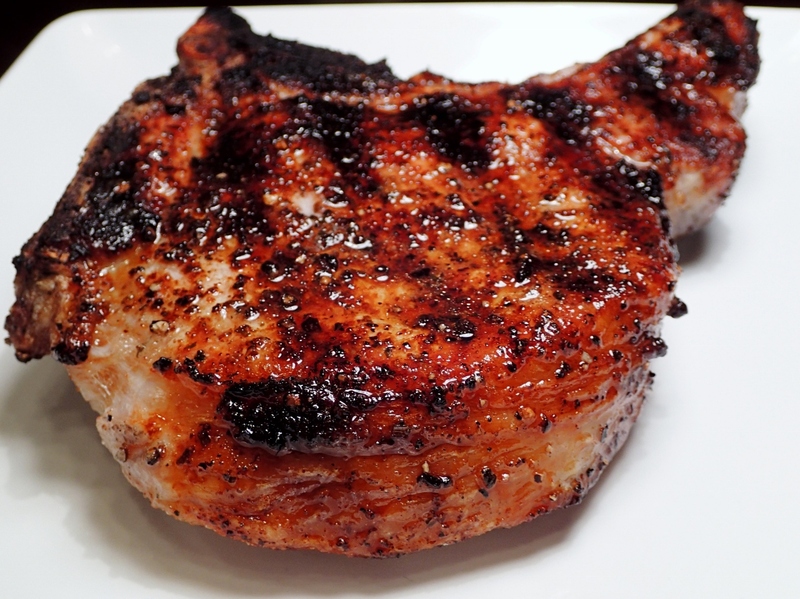 When the grill is ready, sear the chops on both sides to give them that great texture. 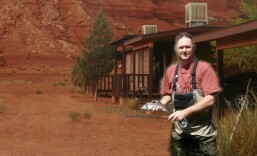 Next, you will want to turn the grill down or pull the pork off to the side of the heat. I like to use just two of the burners on the grill that way after I sear the meat I can move it to the other side of the grill to continue to coo k without being under direct heat, basically like finishing them in an oven. Now on to the most important part of cooking pork… when is it safe to eat? Most people are so afraid that if the pork is under cooked they will get sick. This is true but you don’t need to turn it into pork jerky. The USDA has now agreed with what most chefs have been saying for years, the safe temp for pork is 145 degrees. 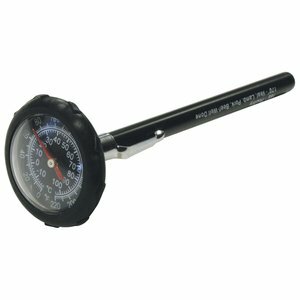 So folks, I can’t preach this enough, use an instant read thermometer and pull whatever meat you are cooking at the correct cook temperature. Let it rest for about 5 minutes to continue cooking and allow the juices to redistribute throughout the meat. Pair with your favorite side, I just so happened to make “Cavemom’s Cheesy Potato Pie” with this dish. Top w ith parsley and enjoy! 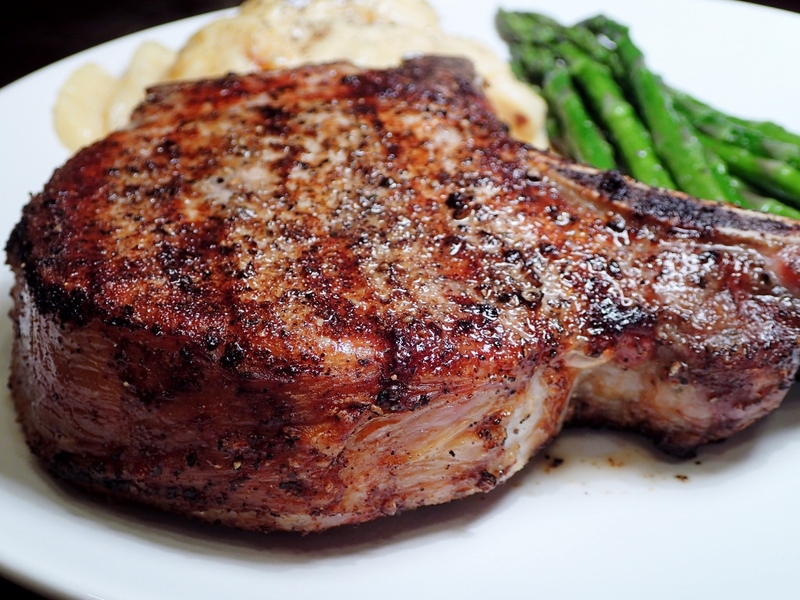 This entry was posted in My Blogs, Pig and tagged Caveman, cooking with caveman, food, grilled pork chop, lemon pepper, Pork, Pork Chops, recipe. Bookmark the permalink.